I love the smell of essential oils. When I worked at Aveda, it was all I used. I love this idea. I hope Ryan is feeling better. 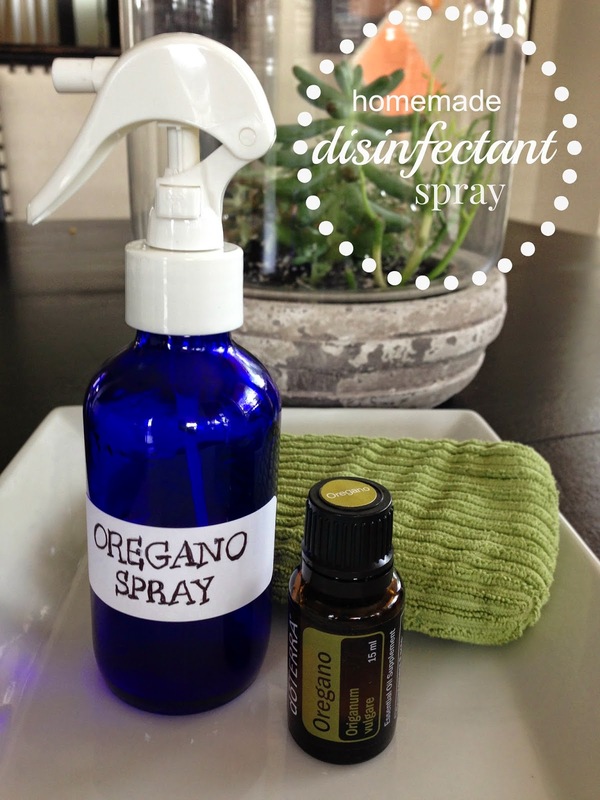 We use Oil of Oregano when ever someone is getting a nasty juicy cough. Two or three drops in a glass of apple juice 2x a day. Nips it every time. It doesn't taste the best but it WORKS!!!! Oh wow, this is so good to know. I bet the oil smells great too. I like cleaning with lemon and vinegar.